It’s prom time and with each passing year, the ways to ask someone to the prom becomes more inventive and creative. In my day, it was still a big deal to go the prom, but there was not the pressure on the gentleman to ask in a big and over the top way. If you are trying to think of an inventive way or know of someone who could use some tips, we have found a few ideas that we thought would be helpful to share in order to spark some creativity. Create a word jumble and have certain letters spell out “Will you go to the prom with me?” Cute idea, shows that you put some effort into it and it makes her work for it as well! If you play a sport, are in a club, or in the band, invite your partner of interest to a game/match or event. Have your fellow members spell out “Prom” or “Will you go to the Prom with me?” – It puts her into the spotlight and gets you brownie points as well! Make a sweet sign that uses candy and other food items that their names can be used as words to ask them to the prom. They will love the effort, have things to snack on and will think you are witty as well! Use balloons to put the question inside of and then ask them to pop it. You could leave this in their locker, their room, etc… The note inside asks them to go to the prom. However you choose to ask someone to go to the prom, Gala would like to wish you much fun, laughter and memories to last a lifetime. 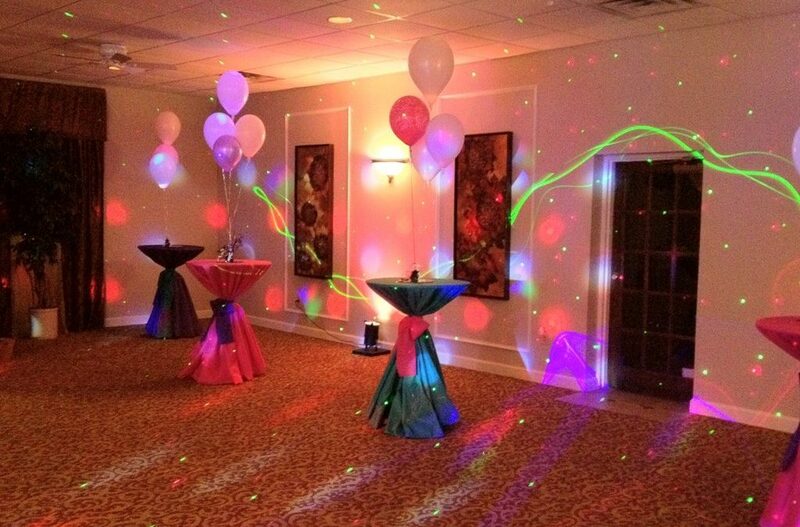 Remember, if you are wanting to get together with several other families/friends and throw an After-Prom party…please call our event facility and talk to Kathi to see how we can make it an evening you won’t forget!